With heaps of acts added to line up this is how the weekend is shaping up so far, with more acts still to be announced. 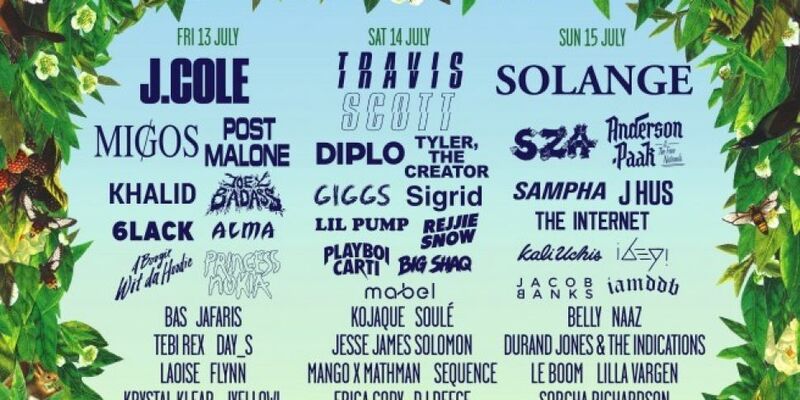 Friday 13th July: Cole, Migos. Post Malone, Khalid. Joey Badass, 6LACK, ALMA, A Boogie Wit Da Hoodie, Princess Nokia and many more.